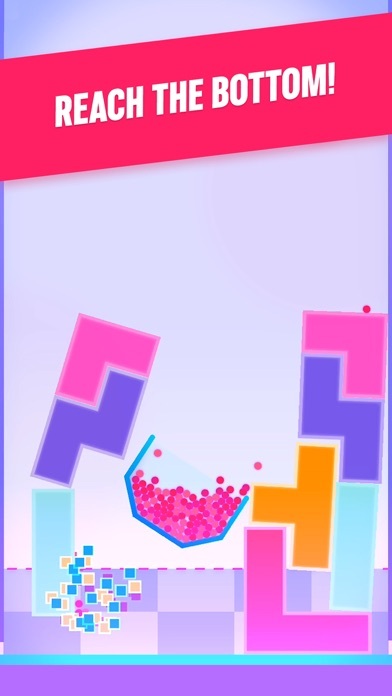 SPILLZ is a hilarious and outrageously fun puzzle game! 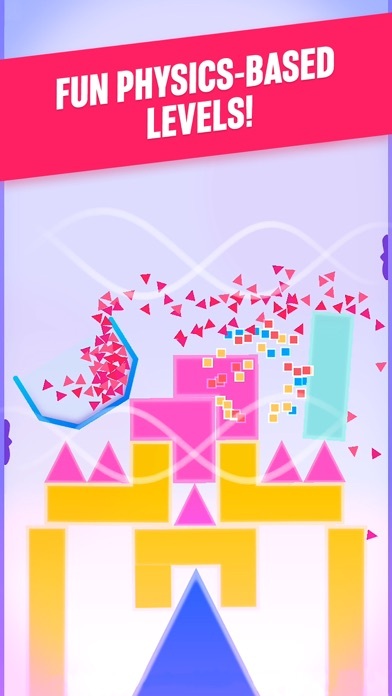 Remove the piled up blocks to send your container crashing to the ground, but be careful not to move too quickly or risk spilling your balls! 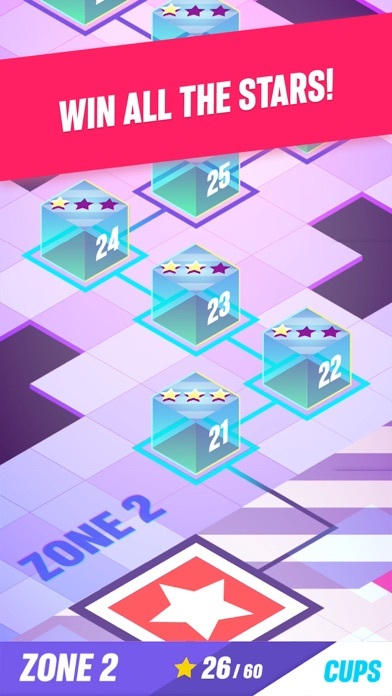 The more balls in your container once you reach the bottom of the level, the more stars you'll earn! Play across a huge variety of levels, all designed to test your block-busting, ball-holding skills! Or face up to endless mode and see how far you can fall before losing all your balls! Earn XP and unlock awesome new upgrades like new cups, backgrounds and balls! 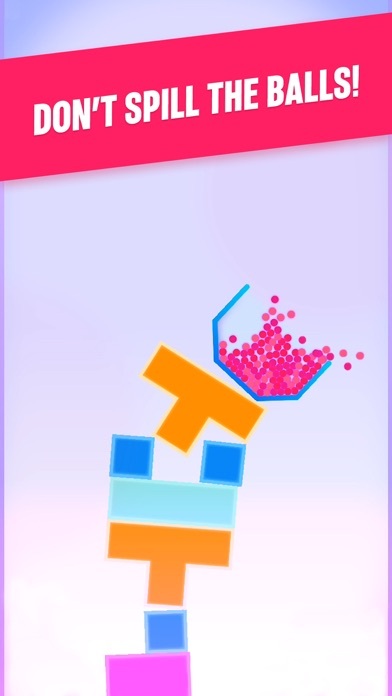 SPILLZ Features: • Fun and addictive physics puzzle gameplay! • Huge number of fun and frantic levels! • Unlock cosmetic and gameplay upgrades by earning XP! 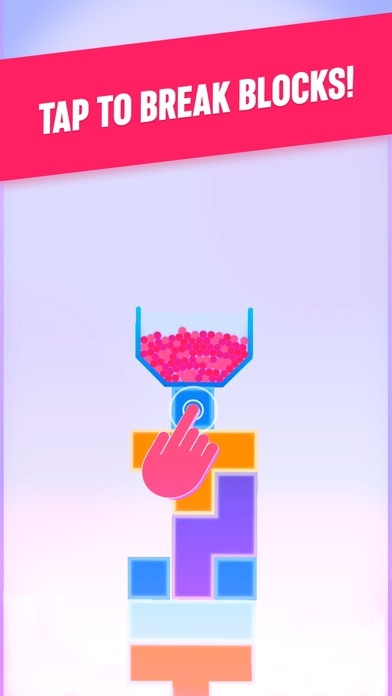 • Play endless mode and try to beat your high-scores! • Hilarious physical effects - watching balls spill never gets old!